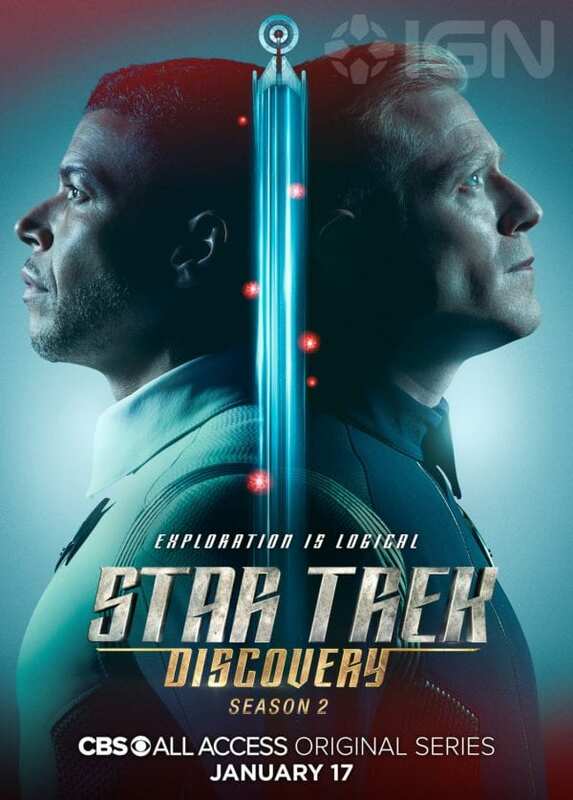 ‘Star Trek: Discovery Season 2’ Character Posters Released!! Check It Out!! | Welcome to Moviz Ark! 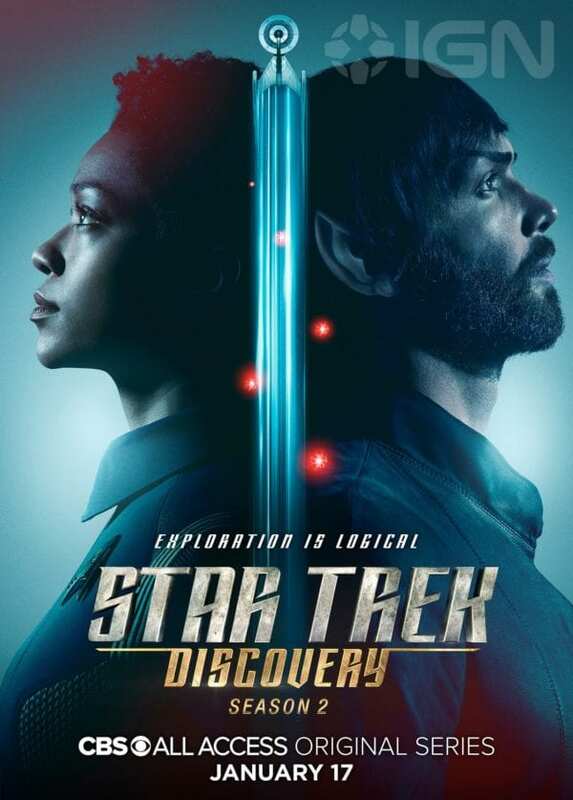 ‘Star Trek: Discovery Season 2’ Character Posters Released!! Check It Out!! 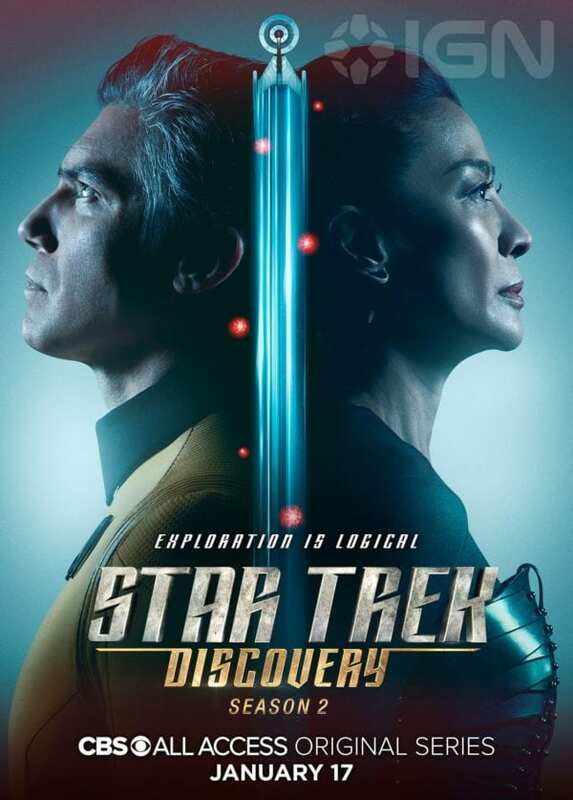 STAR TREK: DISCOVERY follows the voyages of Starfleet on their missions to discover new worlds and new life forms, and one Starfleet officer who must learn that to truly understand all things alien, you must first understand yourself. The series features a new ship and new characters while embracing the same ideology and hope for the future that inspired a generation of dreamers and doers. 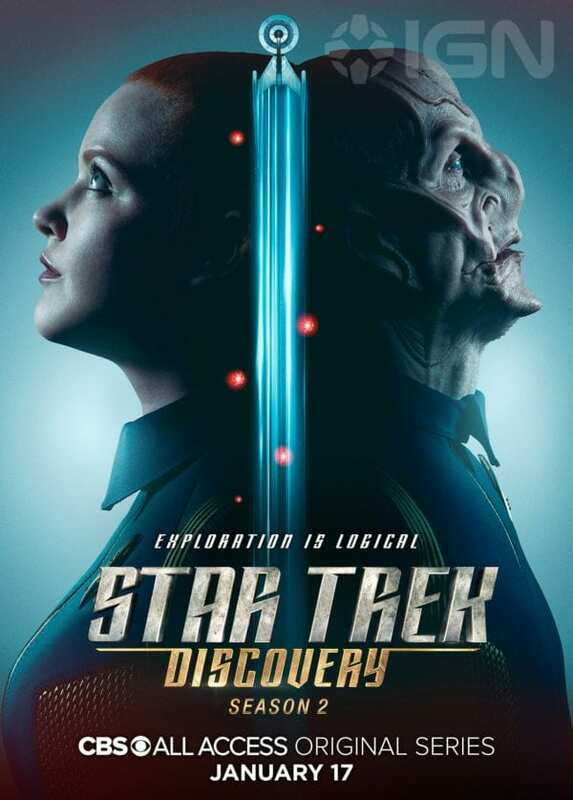 The second season of Star Trek: Discovery is set to premiere on January 17th 2019 on CBS All Access in the U.S. and on Netflix around the rest of the world. ← ‘Jay and Silent Bob’: Kevin Smith Confirms Reboot, Starts Pre-Production!! !